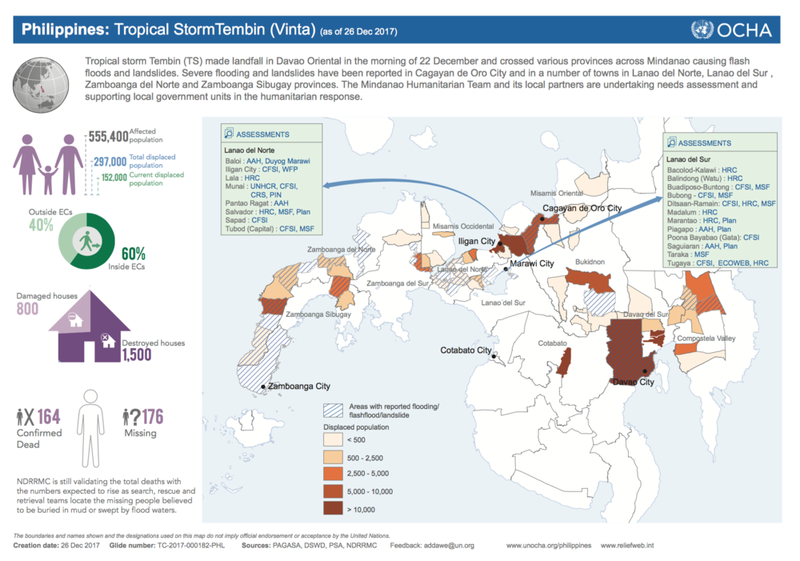 Tropical Storm Tembin known locally as Typhoon Vinta was the strongest typhoon to hit the Philippines since Super Typhoon Yolanda. According to the United Nations Office for the Coordination of Humanitarian Affairs 555,400 people have been affected, 152,000 people remain displaced, 1,500 houses destroyed, 800 houses damaged, 164 persons confirmed dead and 176 persons remain missing. 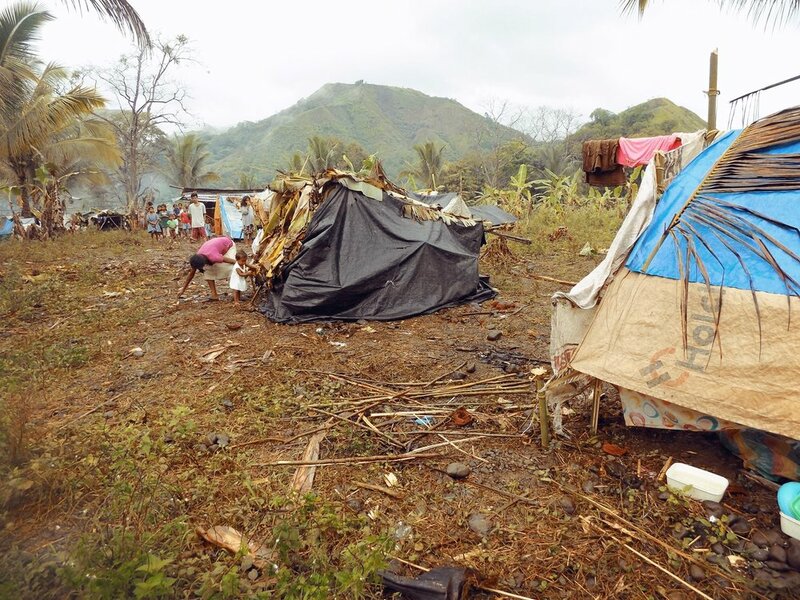 Many families in our partner communities throughout the Davao region, Compostela Valley, Davao Oriental and Bukidnon have lost their homes and their livelihood. Today, the families who survived the devastation caused by Typhoon Vinta need our support in rebuilding their lives. 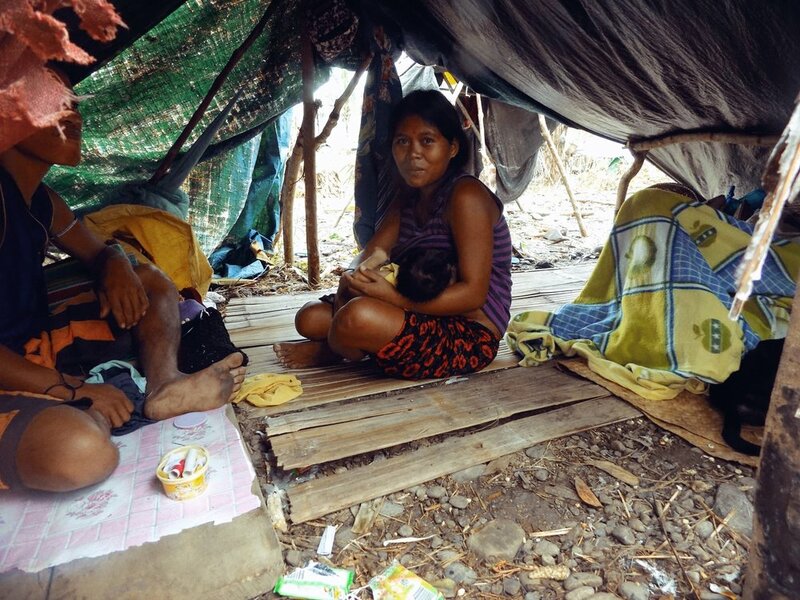 Thousands of victims remain in evacuation centers or in makeshift huts in the rural hinterlands with little to no assistance. We are urgently calling on our friends, families and allies to help donate to our relief and rehabilitation efforts in partnership with the disaster response network Balsa Mindanao and Mindanao Interfaith Services Foundation Inc. (Misfi) Academy. All donations go directly to the families impacted and will provide emergency relief as well as rehabilitation towards houses and livelihood.